Looking to get for some friendly help & advice? Then let us help you find your local retail vape store. Each ecig/vape shop listed below is tagged and categorised based on the products they sell making it easier to find what you want! 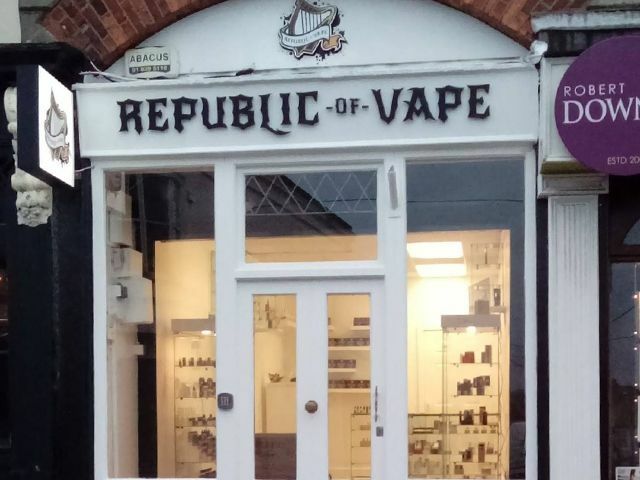 Republic of Vape is an Irish company made up of ex-smokers who are now dedicated vapers. Our liquids are handmade in Ireland, are produced using food grade and natural flavourings and have a cloud friendly PG/VG ratio of 30/70 with a VG only range in pre production. As well as producing our own flavours we import over 30 premium US, European and UK brands and are expanding our range from day to day. 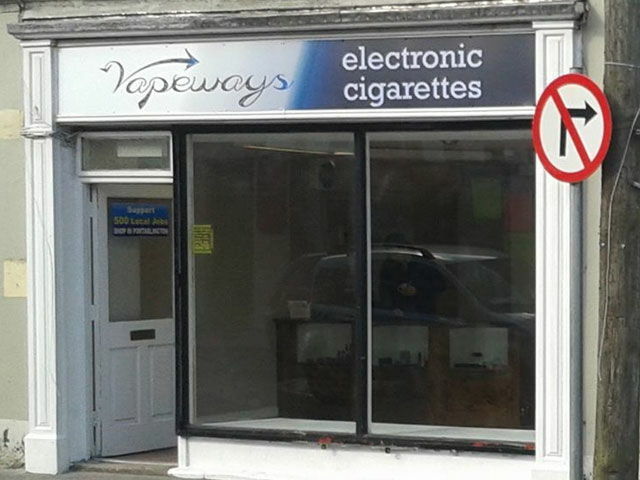 The eCig Store is a leading authority & Supplier of eCigarette Technology in Ireland. We run a physical store in the heart of Galway City & deliver all products nationwide. If you are in the area, please call to see us & we will talk you through the different products & juices available and what is best suited to you. We also care for your kit so you get the most from it. We stock only the highest quality products at excellent value. 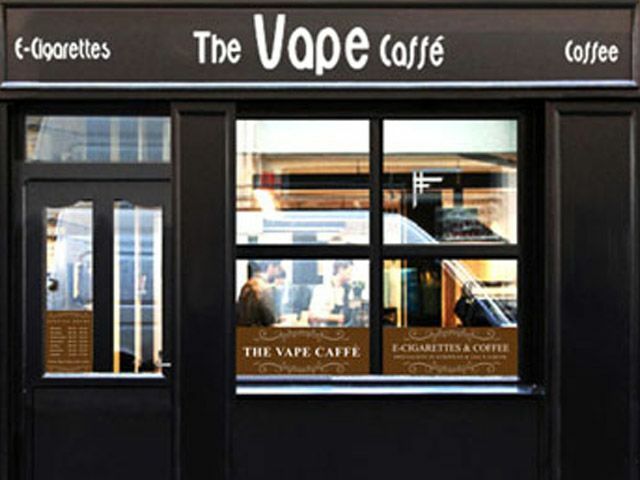 If you are looking for a great quality eCigarette or eLiquid we are the people to talk to. Here at the eCigarette store are passionate about the eCigarette technology and are are constantly researching and sourcing healthier alternatives to tobacco smoking. ECigarette technology is ideal for people that want to enjoy the pleasure of smoking in a healthier and less expensive way. It is strongly advised not to start using an eCigarette if you are under the age of 18 years or if you are a non smoker. 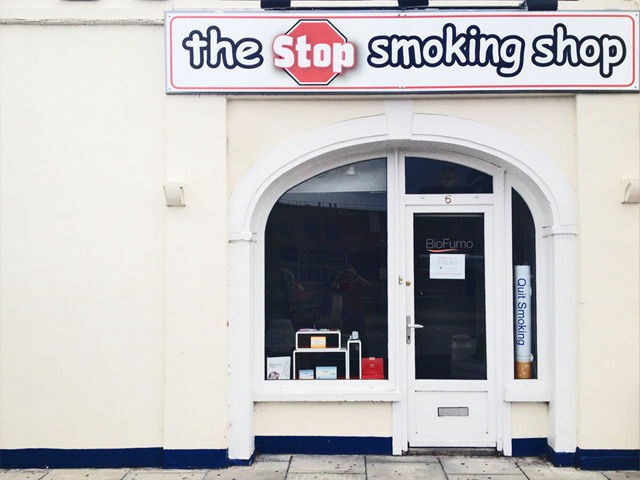 Whether you are looking for an electronic cigarette, a starter kit, e-cig batteries, chargers, atomisers, cartridges, clearomisers, tanks, e-liquids or e-cig vaporisers The Stop Smoking Shop offers a “one stop shop” online and in our retail shop. 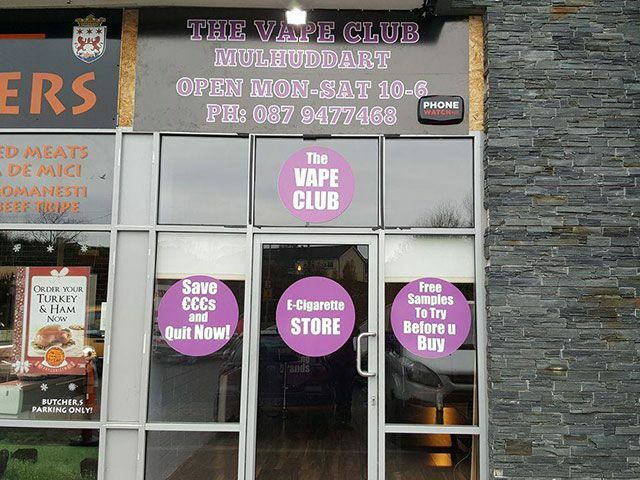 We are industry leaders in Cork City providing a diverse array of premium products and we are committed to offering you the highest quality vaping experience. We are dedicated to helping each individual with patience, honesty and knowledge to help him or her find “what works”. 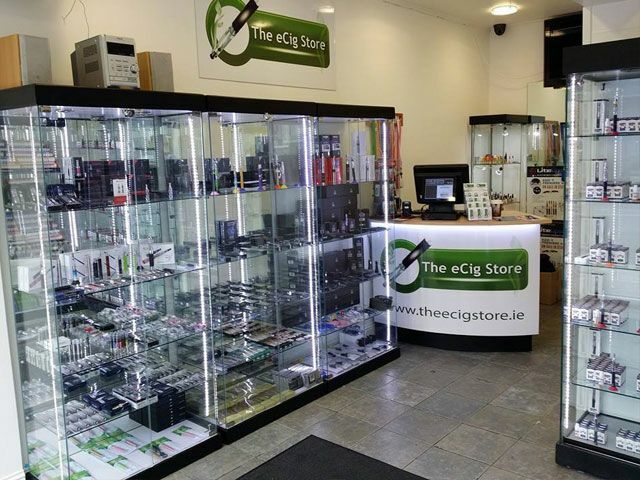 Since our first day selling Electronic Cigarettes in Dublin we have provided our customers with only the best branded devices and electronic cigarette e­liquids on the market. All of our Electronic cigarettes come with CE approval and our Electronic cigarette eliquids are all sourced within Europe therefore ensuring the highest quality possible. We work with Electronic cigarette eliquid manufacturers such as D.E.A, FlavourArt, Alternative Smoking, Enjoy Svapo, Perfume Apprentice, Kanger, Anyvape, Innokin, Cuttwood and more… to provide you with the best quality at the most competitive prices. 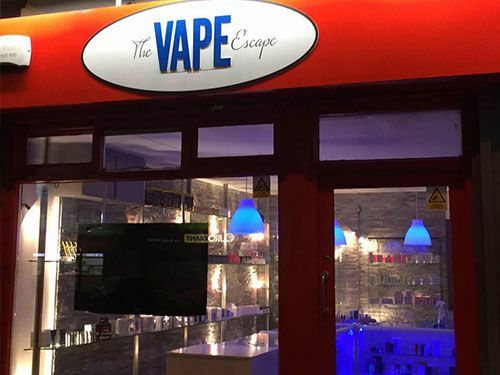 The Vape Escape, located on Swords Main Street, is a vape store with a large range of products for all types of vapers. We stock everything from starter kits to advanced mods with a large range of premium juices. Come on down. We're happy to advise all customers on what will best suit your needs. For all your vaping needs, we've got you covered! If you are wanting to stop smoking or add to your vape collection this is the place to come! 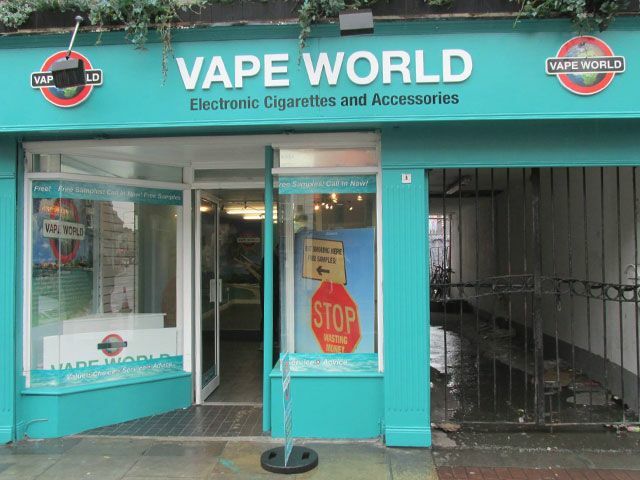 With our flagship vaping superstores at 70 Thomas Street, Dublin 8 and 173 Lower Rathmines Road, Dublin 6, Vape Island is an Irish-owned vaping business that offers high quality, great value e-cigarettes, vaporisers, e-liquids and accessories. 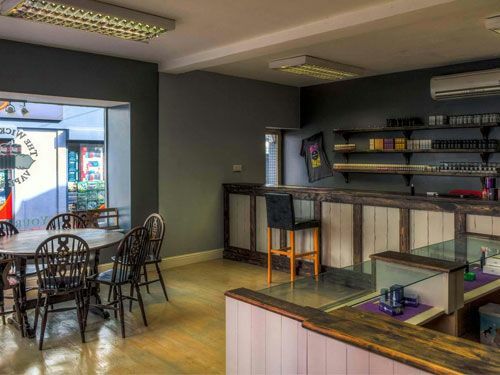 Based in Portarlington we're committed to providing excellent customer service and value for money to the vaping community in Ireland. We supply top quality e-liquids and electronic cigarettes. 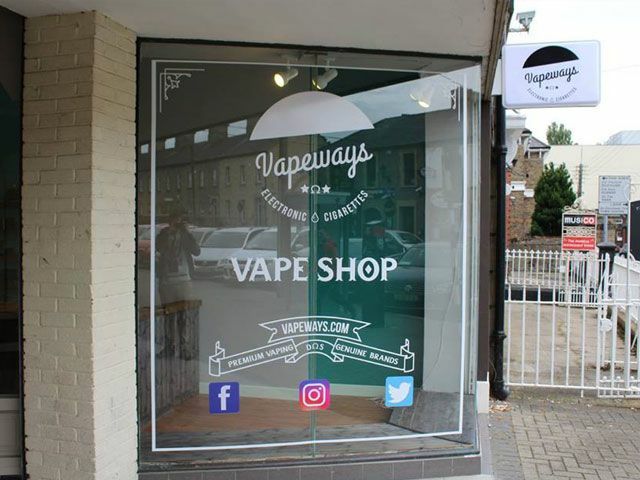 Vapeways is an electronic cigarettes store, offers premium quality products for people who want to quit smoking successfully, beginner to advanced setups.